Dodge Viper is Coming Back in 2013 - AutoNetTV Media, Inc. The much hoped for return of the Dodge Viper has been confirmed. 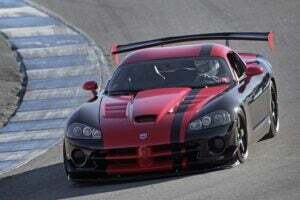 Dodge will launch a 2013 Viper. No details are available, but you can read the speculation here. Thinking of upsizing your wheels and tires? Check out this video.